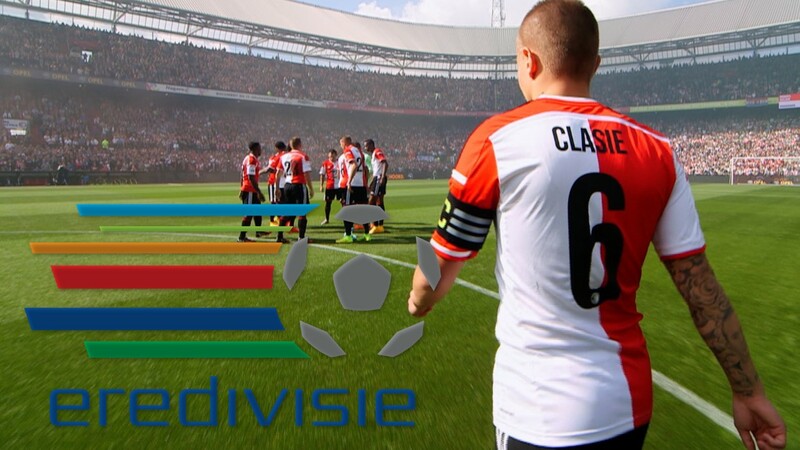 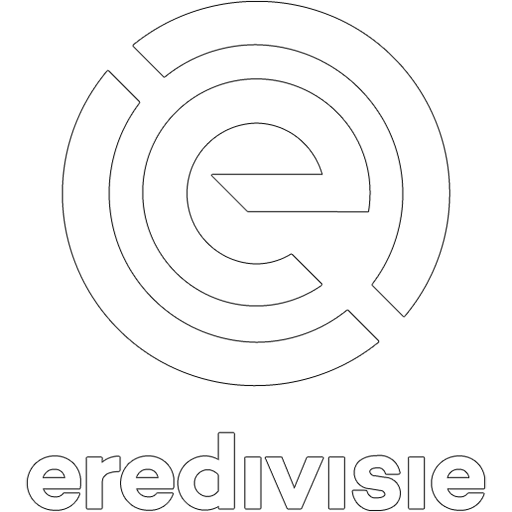 The Eredivisie ("Honor Division") is the highest echelon of professional football in the Netherlands. 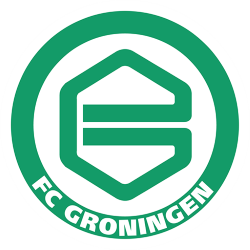 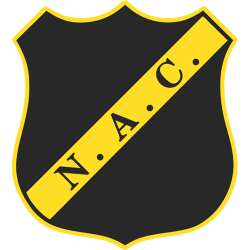 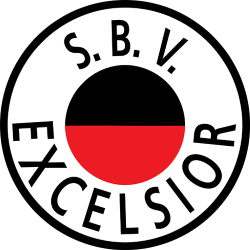 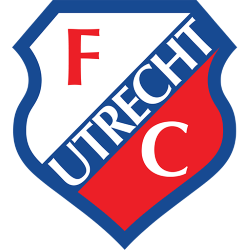 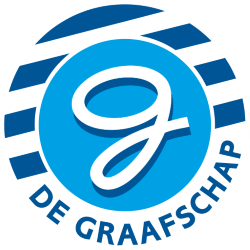 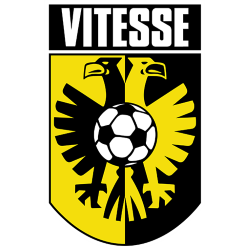 The league was founded in 1956, two years after the start of professional football in the Netherlands. 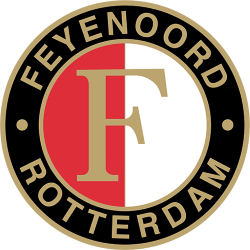 At the end of the 2012–2013 season it was ranked the ninth best league in Europe by UEFA. 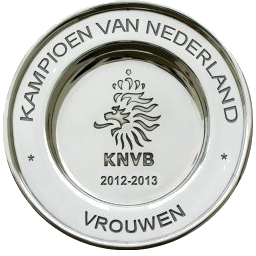 The winner of the Eredivisie claims the Dutch national championship. 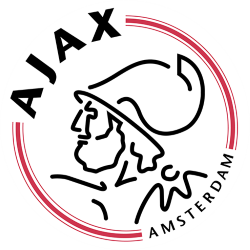 AFC Ajax has won most titles, 24 (33 national titles). 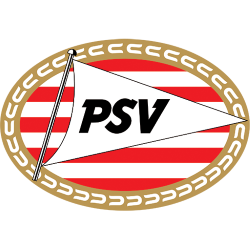 PSV Eindhoven are next with 18 (21), and Feyenoord follow with 9. 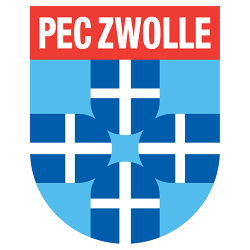 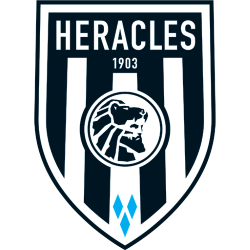 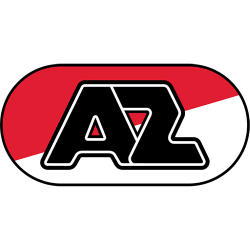 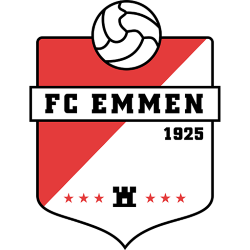 Since 1965, these three clubs have won all except for three titles (the 1981 and 2009 titles went to AZ and FC Twente won the 2010 title). 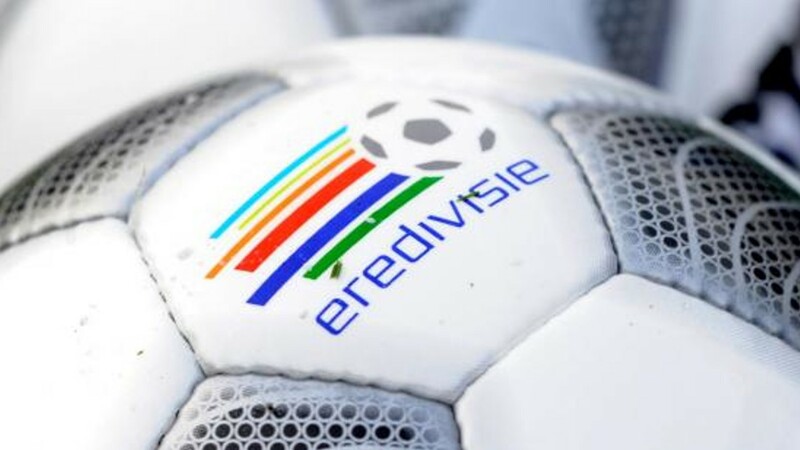 From 1990 to 1999, the official name of the league was PTT Telecompetitie (after the sponsor, PTT Telecom), which was changed to KPN Telecompetitie (because PTT Telecom changed its name to KPN Telecom in 1999) and to KPN Eredivisie in 2000. 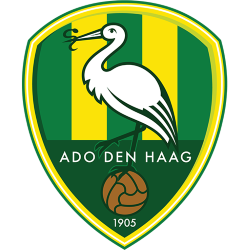 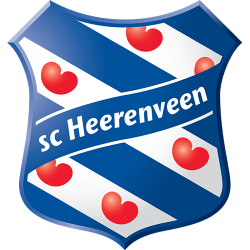 From 2002 to 2005, the league was called the Holland Casino Eredivisie. 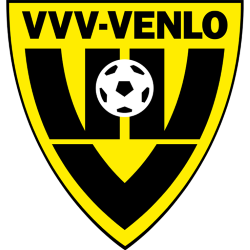 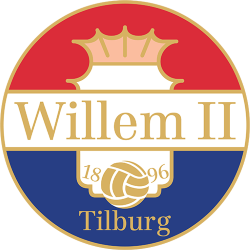 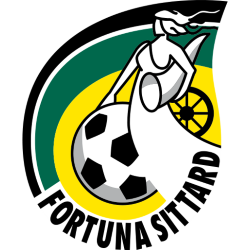 Since the 2005–06 season, the league has been sponsored by the Sponsorloterij (lottery), but for legal reasons its name could not be attached to the league (the Dutch government was against the name, because the Eredivisie would, after Holland Casino's sponsorship, yet again be sponsored by a company providing games of chance). On 8 August 2012 it was made public that the American-based Australian tycoon Rupert Murdoch had secured the rights to the Eredivisie for 12 years at the expense of 1 billion euros, beginning in the 2013/2014 season. 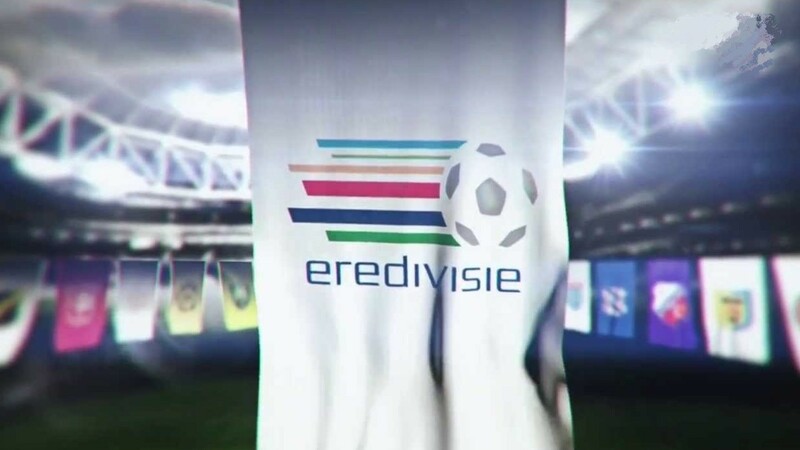 Within this deal each Eredivisie club should receive over 4 million euros per year for the duration of the contract.